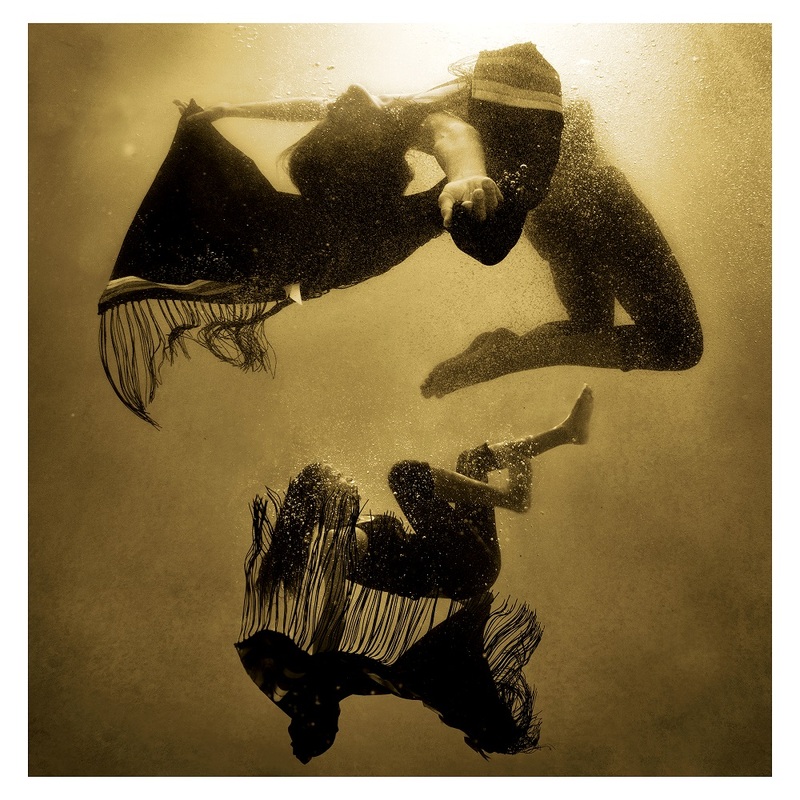 Peters Projects of Santa Fe is pleased to present the first solo exhibition of work by Santa Fe artist Cara Romero titled EVERYWHEN: Indigenous Photoscapes, to open June 8, 2018, 5-7pm. Born in Inglewood, California, Romero was raised on the Chemehuevi Valley Indian reservation in the heart of the Mojave Desert. The Chemehuevi people believe the Creator is a female deity, and the power of the female spirit is an integral part of their society. This sentiment resonates throughout Romero’s photographs, where strong female native figures take center stage. 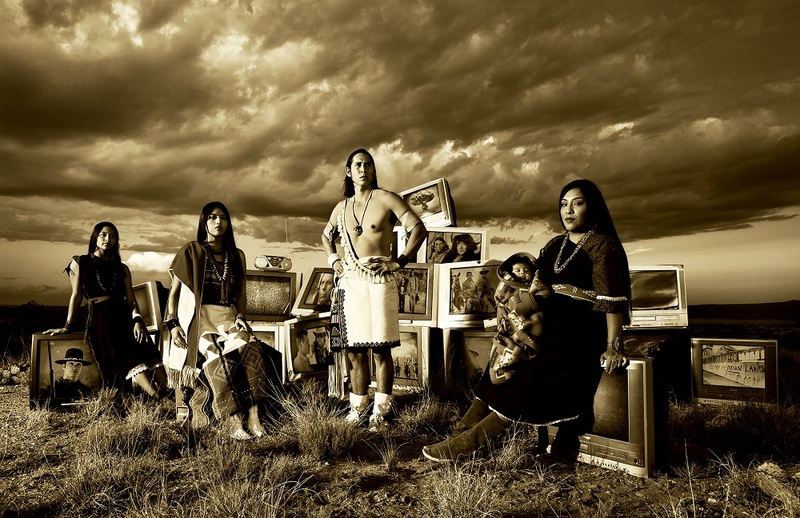 Romero’s photographs offer a complex understanding of contemporary Native life. By intertwining fine art and documentary-style photography, with an understanding of commercial photography, the images she creates are stunning and often playful social commentary. 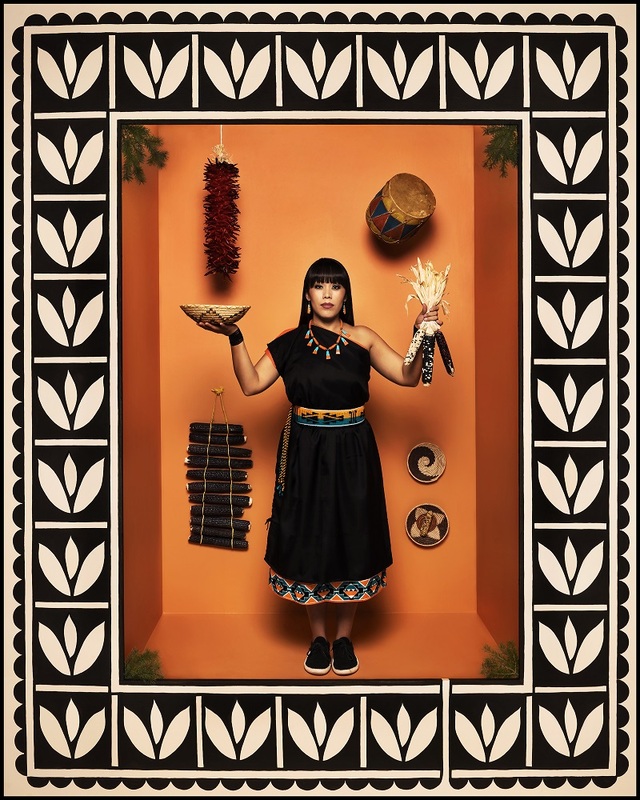 Her photographs combine traditional Native iconography and tradition through a contemporary perspective, and the results are complex and nuanced. 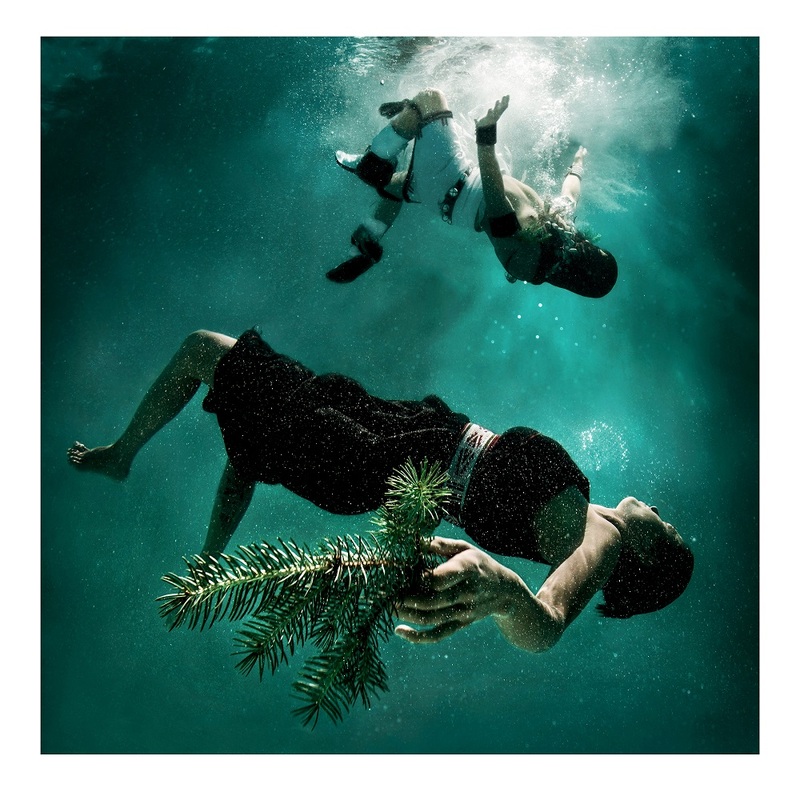 Romero’s work incorporates and reflects her training in film, digital, fine art, journalism, editorial portraiture and commercial photography. 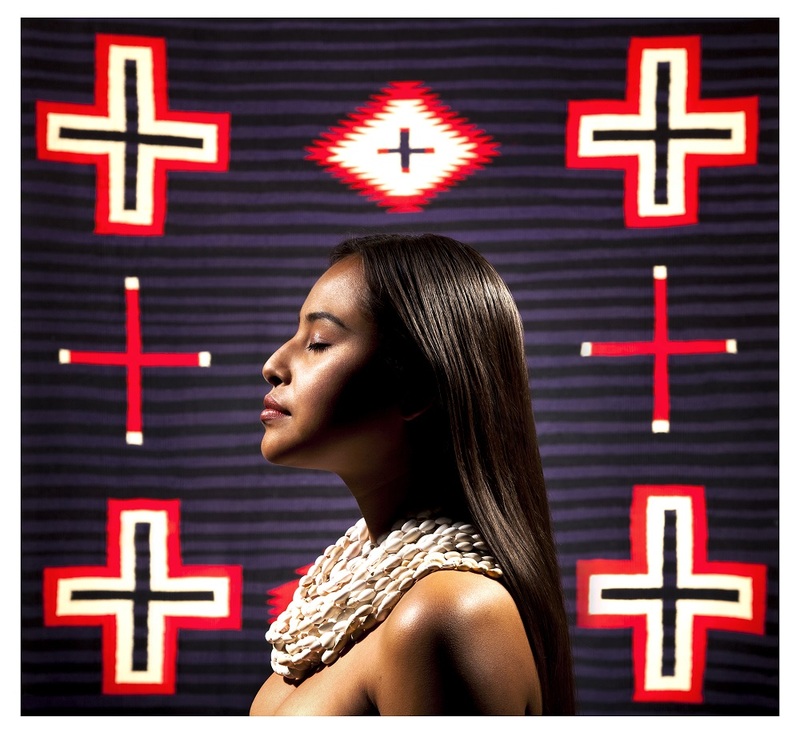 She shows at both the Santa Fe Indian Market and the Heard Indian Art Market. 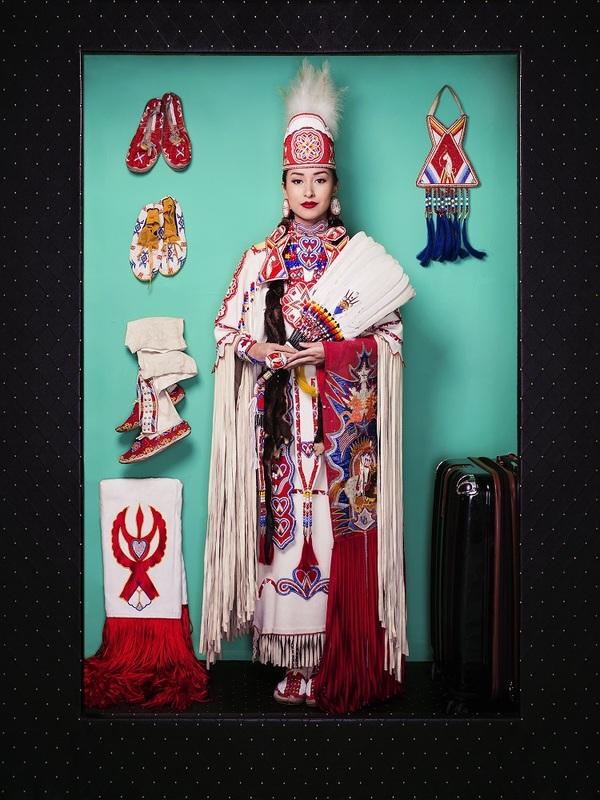 She has won several awards including ribbons at both major markets and the “Visions for the Future” award from the Native American Rights Fund. Romero’s work is in the collections of THE Nelson-Adkins Museum, Kansas City, MO; the Heard Museum, Phoenix, AZ; the Crocker Museum. Sacramento, CA; the Peabody Essex Museum, Salem, MA; the Autry Museum, Los Angeles, CA; Smithsonian Museum of the American Indian, New York, NY: Museum of Indian Arts and Culture, Santa Fe, NM; the Museum of Contemporary Native Arts, Santa Fe, NM to name a few plus many Private Collections both nationally and internationally.